This award-winning feature length documentary follows the Blackjack card counting team started and managed by Colin. 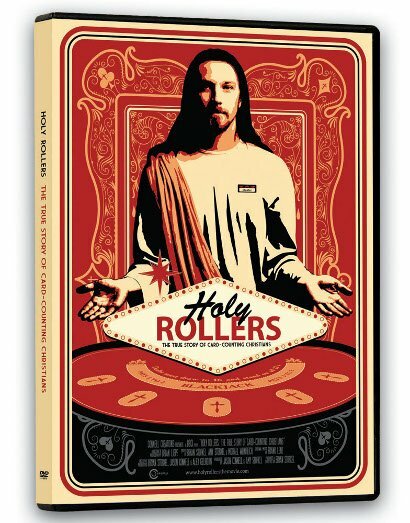 Holy Rollers follows the rise of the Church Team, arguably the largest and most well funded blackjack team in America. No one expected a group of Christians to be in the business of card counting. In their short existence, they take millions from casinos. In spite of the team’s phenomenal success, many team members deal with the personal conflict of how to be a Christian and count cards for a living. When the team goes on a losing streak, questions start being raised as to whether someone might be stealing. Is it possible? Of course. but do they trust their teammates? Absolutely. Maybe.